Helped the rich to pay less taxes. Allowed forests to go unprotected then burn to the ground. Burned 10,338 homes to the ground. Burned 7,303 businesses to the ground. Increased drug use in California. Increased the murder rate of Blacks. Increased the murder rate of Hispanics. Increased the number of high school dropouts. Increased the number of college dropouts. Took away 55,000 guns from 53,111 people. Helped to increase the National Debt by 10 trillion dollars ($10,000.000,000,000). 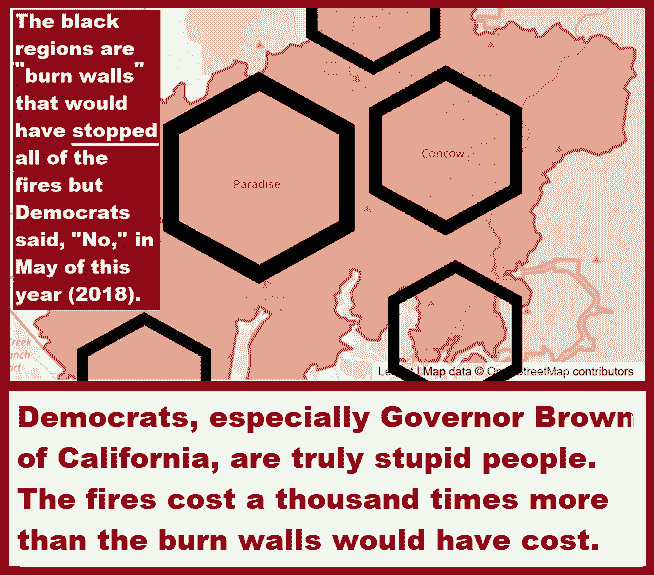 Caused Americans in other states to pay more federal taxes than Americans in California. Sponged off the rest of the country to the tune of 700 billion dollars ($700,000,000,000). Increased the number of grade school and high school students failing from 4,668 to 23,255. Increased the number of drug addicts from 11,000 to 132,776. Decreased the number of jobs from 34,230,000 to 23,000,001. Killed 157 species of animals. Killed 210 species of plants. John Kerry is corrupt, stupid, and a traitor. He is corrupt mainly because he has broken his oath to defend the interests of the United States. He is stupid because he believes that the leadership in Iran is well-intentioned. And John Kerry is a traitor because he is strengthening our enemies; especially, the leadership in Iran. John Kerry will burn in hell forever!